Discover how to start and successfully run your very own Amazon business. Amazon business is growing FAST .. AND … one of the best things about selling on Amazon is you don’t even need your own website or goods in order to be successful! 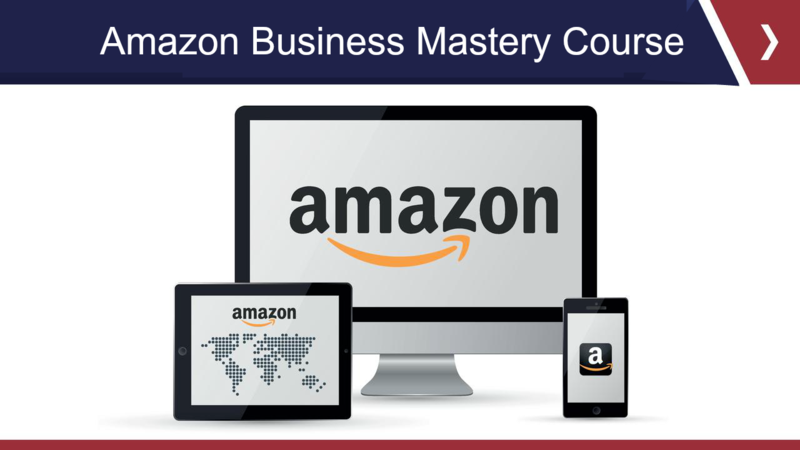 Learn How To Start, Set Up & Successfully Run Your Very Own Amazon Selling Business now.